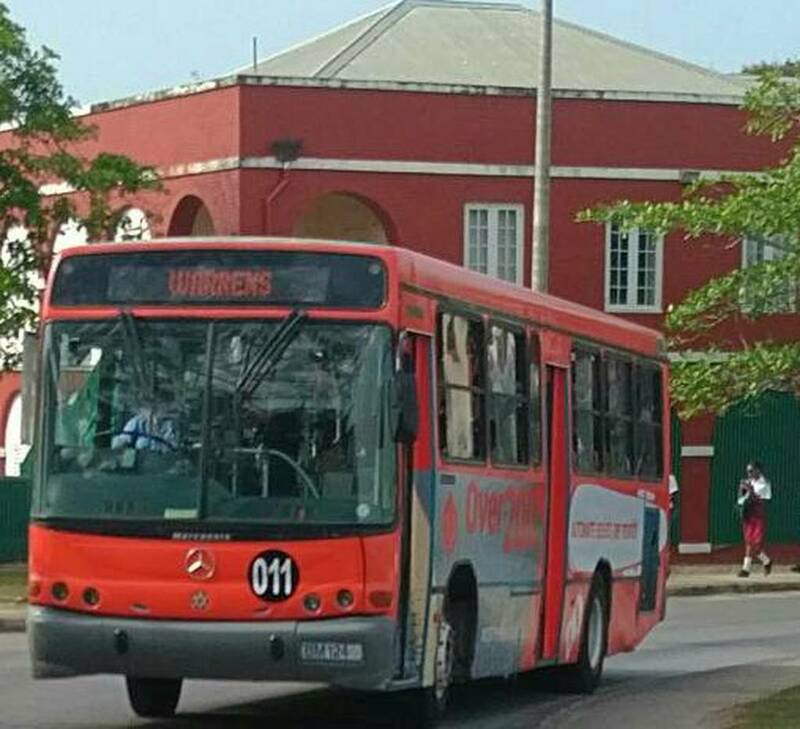 The newly introduced red Transport Board bus is not sitting well with some PSV operators, namely a batch of ZR operators. 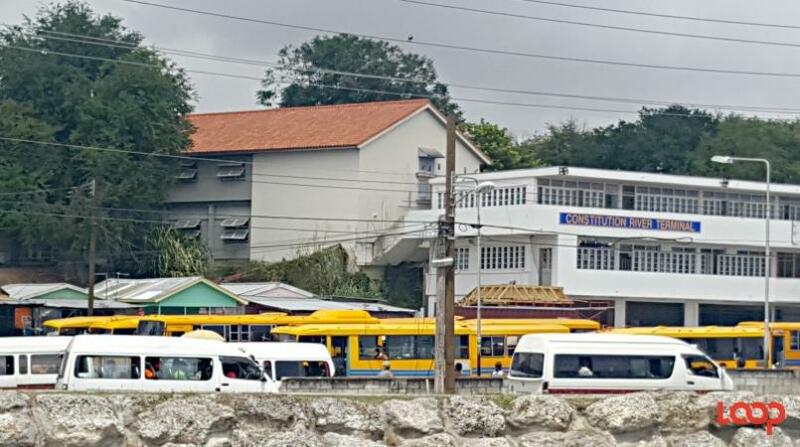 And the Head of the Alliance Owners of Public Transport (AOPT), Roy Raphael backs them 100 per cent as he believes the practice of advertising on the public service vehicles (PSVs) should be extended to all. When Loop News visited the River Van Stand today, some of the drivers and conductors said that it is not fair. Complaining that they are overly strict with ZRs, his peer added, “Not only that, all the fancy number 8’s and 10’s, all that illegal,” because the regulations state the route number must be a certain size and font. Raphael told Loop: "I would say yes; I believe it is an unfair practice. All of us are PSVs and it should be extended to us as well. I believe we will have to make a case to Government about the whole question of being able to advertise on our buses. "I think that if we don’t get a favourable answer we may have to speak to our attorney to have the court decide because as far as I’m concerned it really is an unfair practice where Transport Board is given opportunity to have their buses advertised on and we as a body cannot advertise."